So you’ve decided what you would like for Christmas. Are hints enough? Or do you have to be a bit more obvious? The All Weather Rider Jacket is the perfect Christmas present, if we say so ourselves! 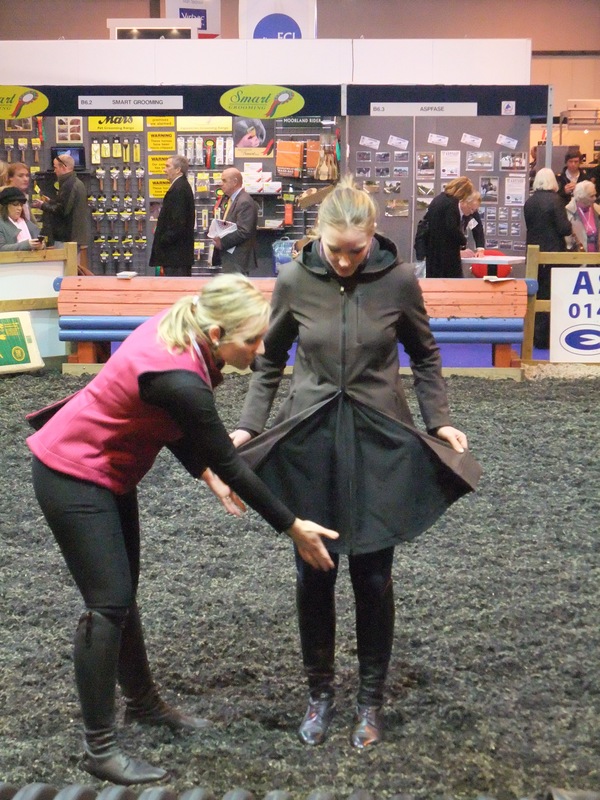 Our popular award winning coat transforms to keep you and most saddles dry in all weather conditions. A truly functional garment for outdoor enthusiasts. Zippered chest and side pockets for cell phone or personal items. Inside ribbed sleeve cuff to prevent hay and weather elements from entering. All that’s left is to leave suitable hints around the home…let us know how you do it!! 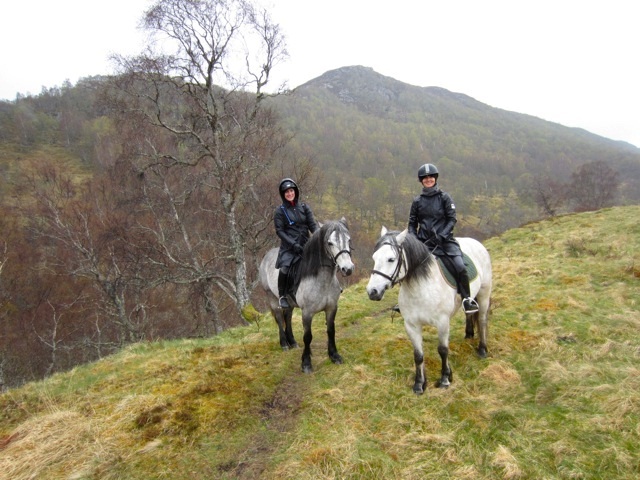 Anne McNamara and Laura Pierz recently went on a riding holiday to the Scottish Highlands. 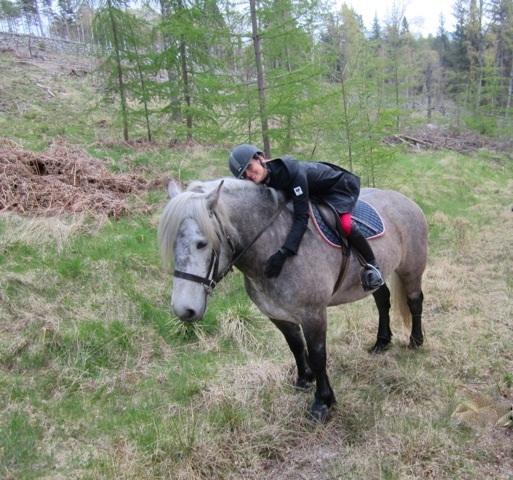 They rode Higland Ponies through the Scottish countryside around Blair Atholl Castle and Newtonmore. They took their All Weather Rider Jackets with them, for which they were eternally grateful! Anne and Laura sent in some pictures of their trip. We are extremely jealous as the pictures look beautiful! If you have any pictures that you would like to send in to us then please do so. We love looking at them all. View our demonstration video and description of our Show Coat, The All Weather Rider™, and our Rider’s Vest. 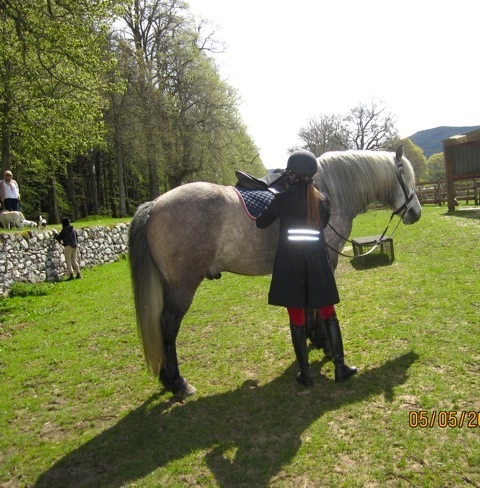 Asmar Equestrian will be at BETA from 19th – 21st Feb 2012 at NEC, Birmingham UK. Asmar Equestrian chose BETA 2011 to launch its range of exclusive outerwear apparel, and returns in 2012 with some exciting new lines. In 2011, Asmar took home the hotly-contested Most Innovative Rider Apparel innovation award for the All Weather Rider™ Jacket, judged to be ‘elegant, multi-functional and well-tailored’. 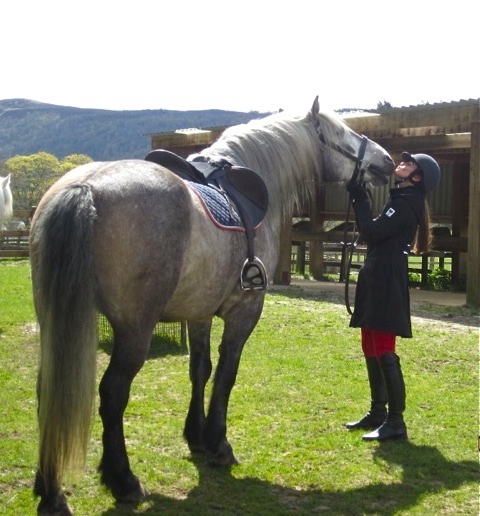 The jacket will be showcased in the Horse Demonstration Arena, and is gaining considerable support from leading riders. 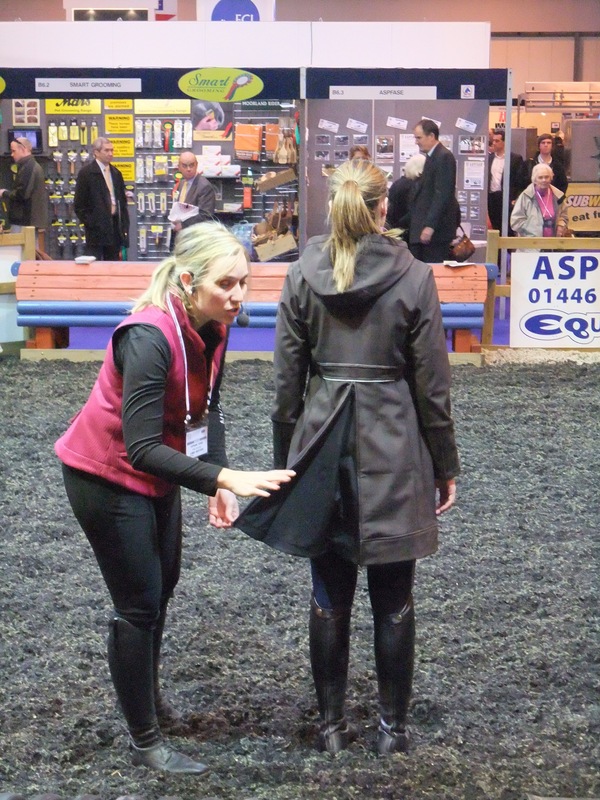 “I love the fact it is so practical – it is of course waterproof and windproof, but also lightweight and breathable,” says Grand Prix dressage rider and trainer, Sarah Millis. 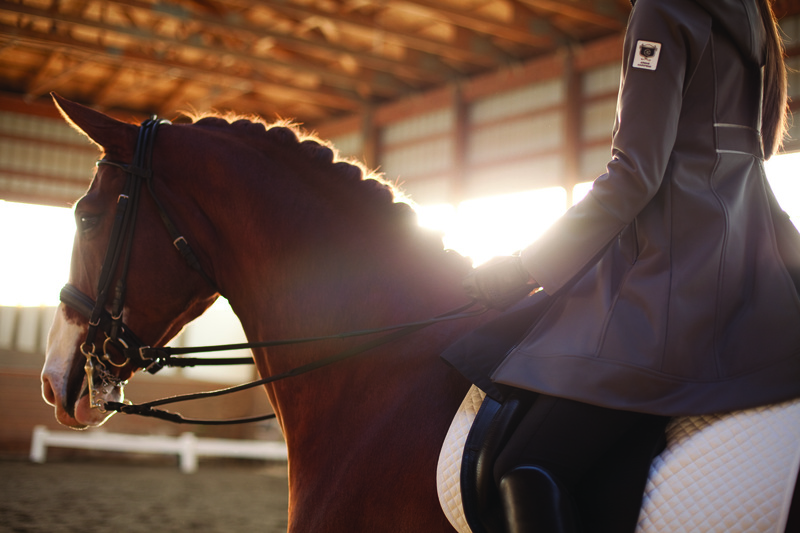 2012 sees Asmar introducing a full collection of riding wear to retailers, including outerwear, show apparel, warm-up wear and riding breeches. “We are looking forward to speaking directly with retailer representatives and getting the clothes into people’s hands at BETA,” Noel adds. Have you seen our All Weather Rider Jacket in Plaid? Available in Brown Plaid – a stand out design. Sophisticated style and design – A unique jacket that transforms to keep you and most saddles dry in all weather conditions. Front and back skirt unveil behind a hidden zipper gusset to fit over your saddle. When the skirts are not in use, they snap elegantly into place. Visit www.asmarequestrian.com to find out more on our award winning jacket.